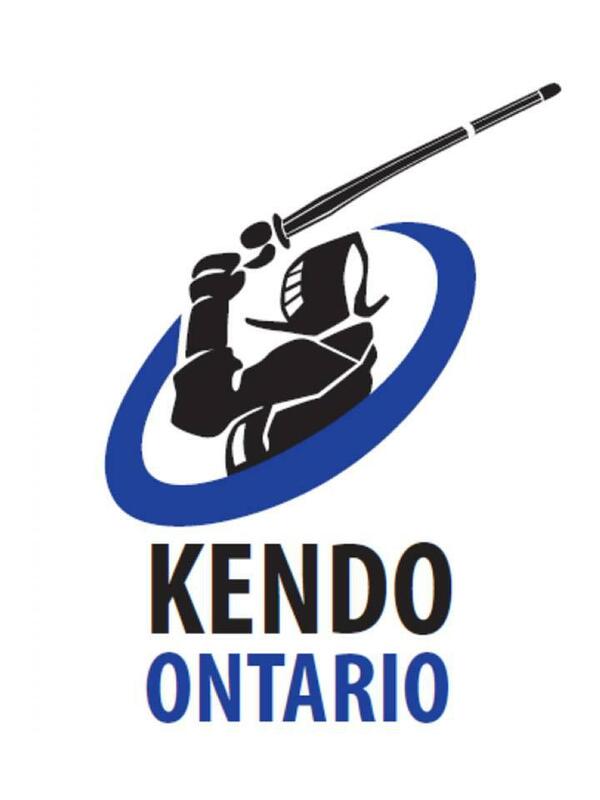 On Sunday December 4, from 3:00- 5:00pm we will be holding a Women’s Keiko in the UofT Athletic Centre’s Upper Gym. This practice will be run by the Women’s Team Canada prospects. We encourage all female members to come out and practice together. This practice is open to junior and non-bogu female members as well. Thank you very much and hope to see you there!